GC International AG (Lucerne, Switzerland) has announced the new leadership effective April 1, 2019. 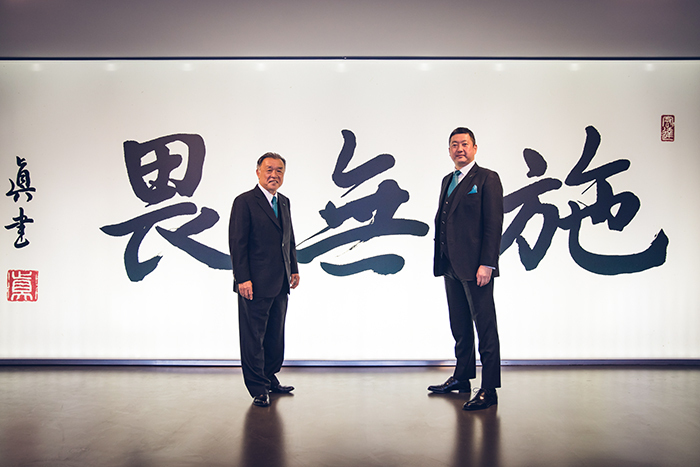 Kiyotaka NAKAO has been newly appointed as President & Chief Executive Officer, and Makoto NAKAO has been appointed as Chairman of the Board. GC International AG is a multinational support company of GC Corporation (Head Office: Tokyo, Japan, President: Kiyotaka NAKAO). Along with this top leadership transition, in addition to businesses in Far East and Japan under GC Corporation, Kiyotaka NAKAO will oversee and supervise overall operation of the GC Group world-wide, including businesses under GC International AG based in Switzerland, as President & CEO of the both companies. Your continued support would be highly appreciated.